Baking soda is an innocuous and amphoteric substance, that is it has an exquisite power to neutralize, both the acids and the bases. So it is kept within easy reach in the laboratories. It causes no harm if it is used in excess quantity. It also works as a fire extinguisher to smother the small fire, because it releases carbon dioxide on heating. Due to the characteristic of neutralization, the baking soda or sodium bicarbonate has many applications. It is even used as a medical first aid, to check the spreading of poisonous white phosphorus which is released within the wounds of soldiers by incendiary bullets. In America, the baking soda has been registered it as a bio-pesticide, because it effectively controls the spread and the growth of fungus. 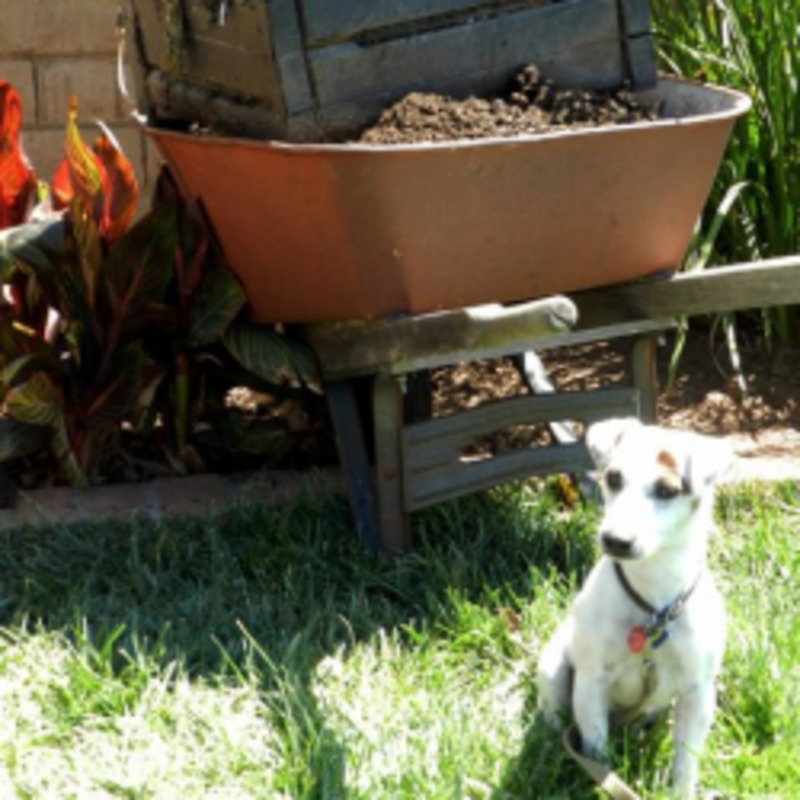 Any insect, unwanted plant or animal which generally engages in the activities disliked by the gardener and competes with the nutrition in the garden are called pests. The pests overcrowd the desirable plants, disturb the nature of the soil, inhibit and spoil the growth of young seedlings, consume or damage the fruits and their appearance, reduce the quantity and quality of the edible and ornamental parts of the plant, spread plant disease and may even kill the plants. Due to the wide variety of the nature and type of plants in the garden, the organisms, and the garden pests vary from garden to garden and the gardeners will have to adopt the pest control methods accordingly. 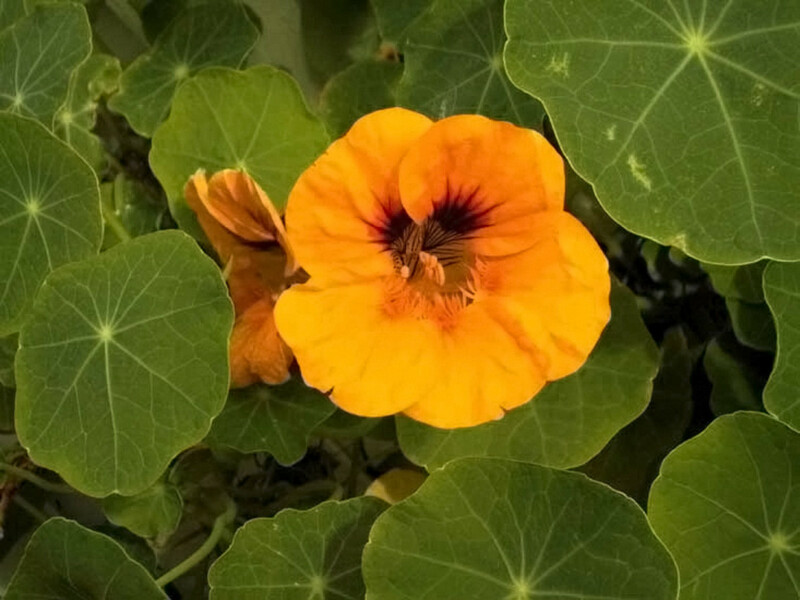 A very popular and beautiful garden plant, Tropaeolum (commonly called nasturtium) and native to South and Central America, becomes a pest if it is allowed to seed because then it begins to grow at the places where it is unwanted. 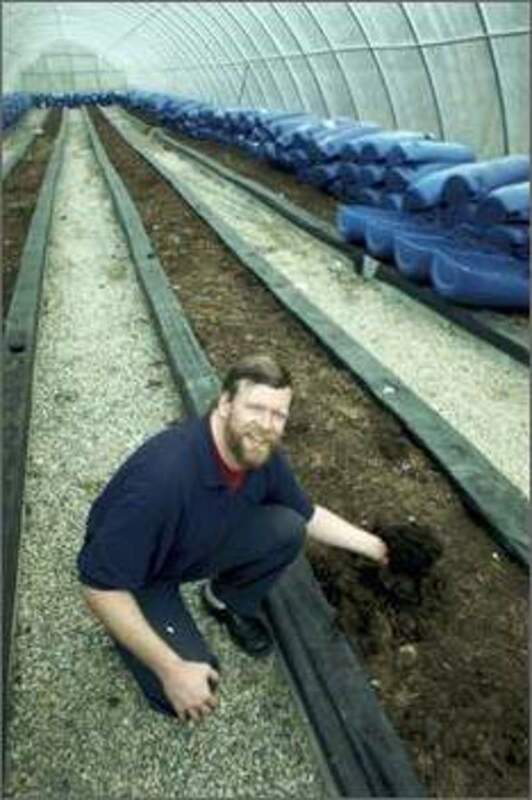 The roots of the plant go well below the ground and are not removed when pulled, but grows again and becomes a pest. 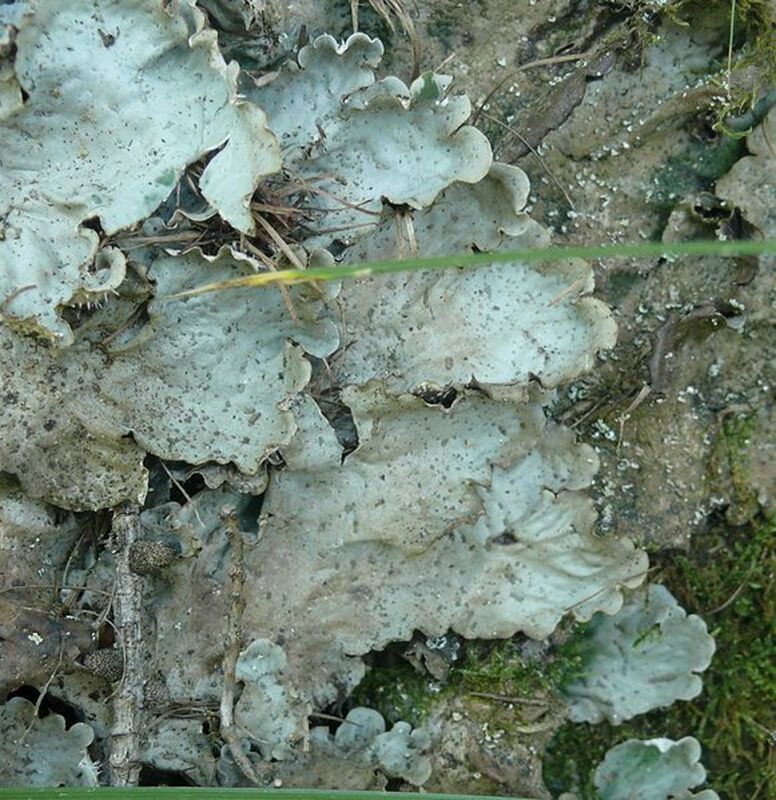 The moss in the gardens or lawns generally becomes dominant and its eradication becomes impossible.A very damp lawn lichen (fungal organisms), like Peltigera leucophlebia ( a genus of about 91 species of lichenized fungi), is a pest which is very difficult to be controlled. 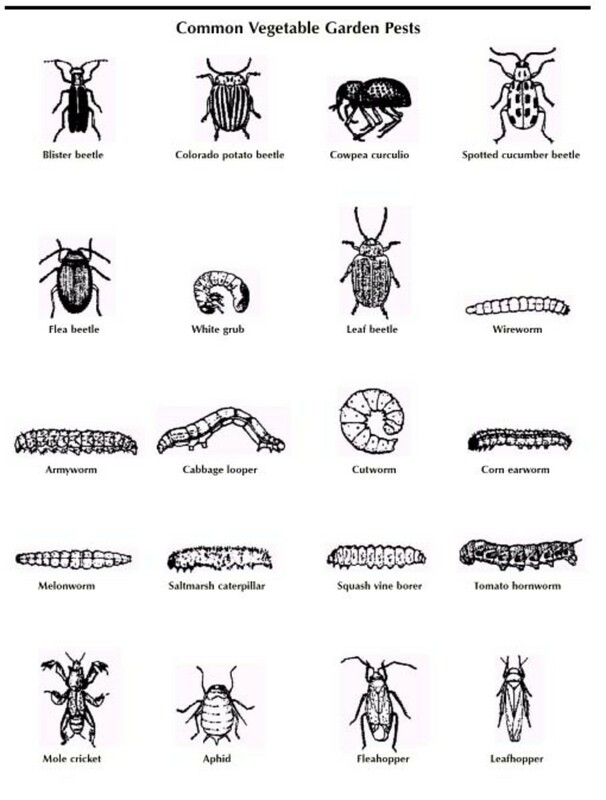 Other common garden pests are ants, birds, aphids, slugs, spider mites, snails, rats, and cats. In order to remove unwanted pests from the garden, different methods are adopted according to the types of pests. 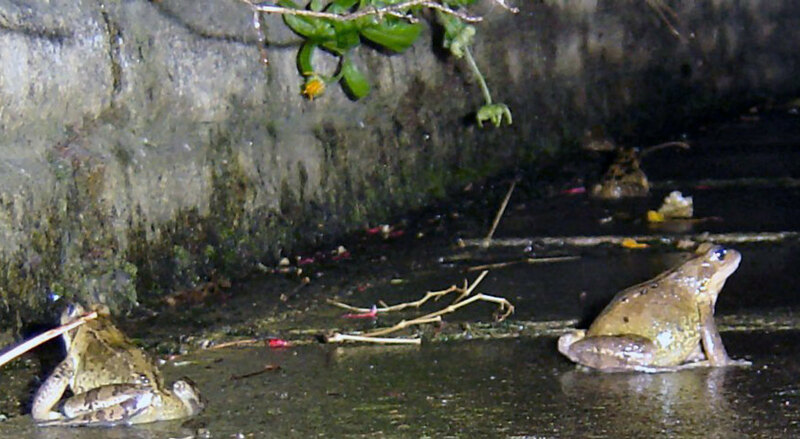 For example, the snails in the garden are dealt with, by the use of organic or chemical pesticide, by hand-picking, by creating the barriers or just by growing the snail resistant plants in the garden. 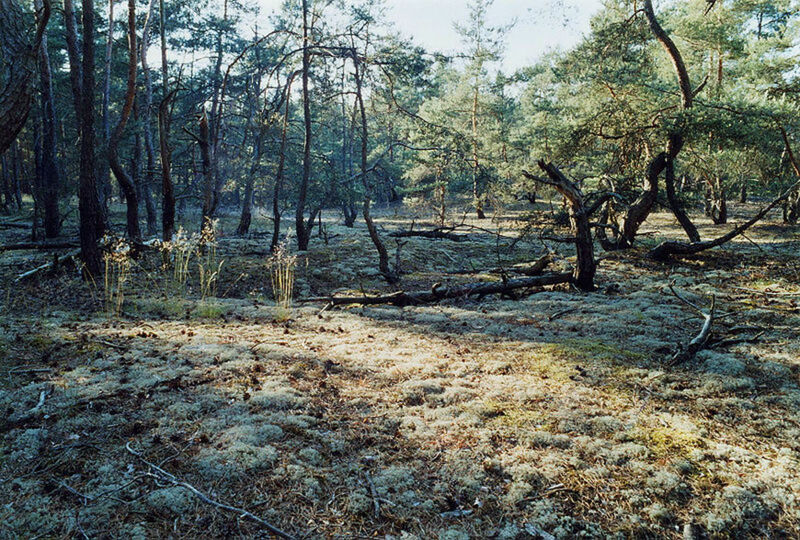 The pesticides are often used for pest control. But there are more natural ways to prevent the garden from being infested by different parasites or pests. The pest control products and methods vary according to the type of plants and the type of insects. The pesticides control and eradicate the garden pests but in this process, the garden friends, like birds, ladybugs, bees etc get adversely affected by even the low dose of pesticide toxicity particularly of neonicotinoids (a class of neuroactive insecticides related to nicotine), which are fatal to the honey bees. To prevent the pests, just pull out the already infected weaker plants, keep the garden area clean of weeds and all kinds of debris, use interplanting and crop rotation, keep the foliage dry, keep the soil organic and healthy to minimize the chances of pest occurrence. 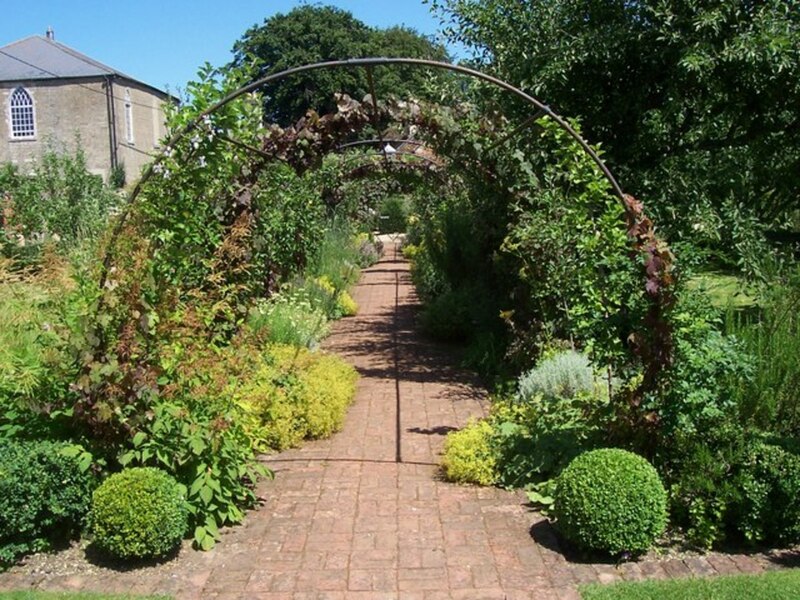 Use the seaweed mulch spray on garden plants to reduce the habitats of insects. The use of some plants to repel the pests, but attract the beneficial and friendly insects to the garden is known as companion planting. The tool disinfection is necessary while working with infested plants or while going from one area of the garden to the other. Mix baking soda (4 tbsp) with water (1 gallon). The addition of dish soap or vegetable oil (2-4 tbsp) helps the solution to stick to the affected area and thereby increases the effectiveness of baking soda. A few drops of any one of the horticulture oils, Indian lilac oil or jojoba oil can be used in place of soap or vegetable oil. Apply this solution once a week on both the top and the underside of leaves for maximum results to prevent powdery mildew. Treat the affected plants after every three days, till the disease disappears. The weekly spray of baking soda controls powdery mildew on climbing roses, lilacs, zinnias, apples, cucumbers, berries, eggplants, squashes, strawberries etc. Baking soda can clean the ovens, the carpets, and even the strip paint. Besides, it can also be used as a deodorant, facial scrub and teeth whitener. Don't use harsh sprays on the plants to keep the weeds, pests and the diseases under control. Use baking soda instead for the health of the garden plants. When properly used it prevents and treats several plant diseases and also boosts the plant growth. Tomatoes, azaleas and many other plants require a higher concentration of acidity in the soil, instead of other types of soils which are either neutral or alkaline. The pH value of alkaline soil is above 7.0, while that of the acidic soil is below 6.0. The pH value of neutral soil is between 6.0 to 7.0. In order to grow the acid loving plants to maximum potential, just water them every month with a solution of baking soda (1 tbsp) and a quart of water. Since baking soda is a salt, so too much use of it of it can prove to be be detrimental to the growth of some delicate plants. Too much salty soil creates a toxic environment for the plant grows, which hampers the growth of certain plants like orchids or other tender leaf plants like lettuce etc. The bicarbonate present in the soil can choke the drip system and ties up the nutrients like calcium etc which causes the lime to form. Due to this the blossom end rot occurs on tomatoes, tip-burn is formed on lettuce, brown pit appears on apples, and the brown spots are seen in the interior of the potatoes. Besides it also causes crust formation on the surface of the soil, which makes it difficult for the tender sprouts which germinate from the seeds to come out of the soil. 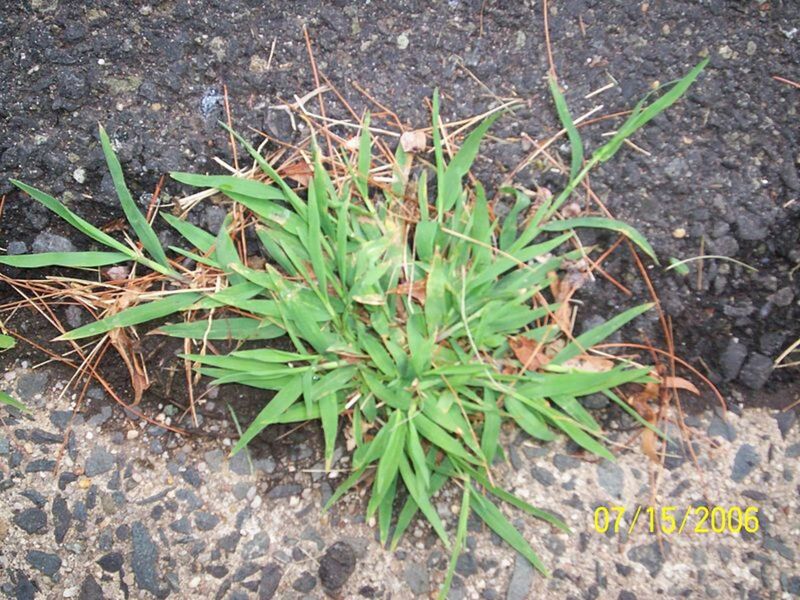 To eradicate the annoying crabgrass from the lawns, sidewalks, gardens, and cracks within 2 or 3 days, wet the crabgrass by water and use a heavy dusting of baking soda on it. To destroy the caterpillars, sprinkle the baking soda on cabbages or other brassicas. As a non-toxic fungicide, it can be used to against black spot fungus on roses. 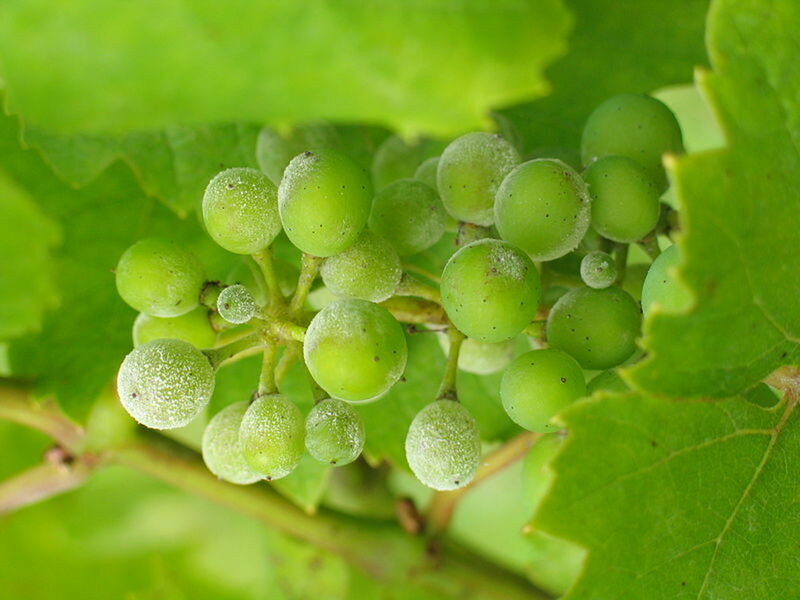 It also protects grapes and other vines from fungal infection when the first fruits appear in the tender form. Prepare the mixture of baking soda (4 tbsp) and water (1 gallon) and spray on the plants. To discourage the gnats in the soil and the fungus on the leaves, combine baking soda (4 tbsp), biodegradable soap (1 tbsp) and water (1 gallon). Thoroughly mix the contents and spray on infected foliage or on the soil as per needs. To check the growth of weeds put a thick amount of baking soda into the cracks in the sidewalk or the cracks of the patio. It prevents the weed formation and also kills the small weeds if any. To destroy the worms in kale, broccoli, and cabbage, just mix flour and baking soda in equals parts and dust the affected plants. 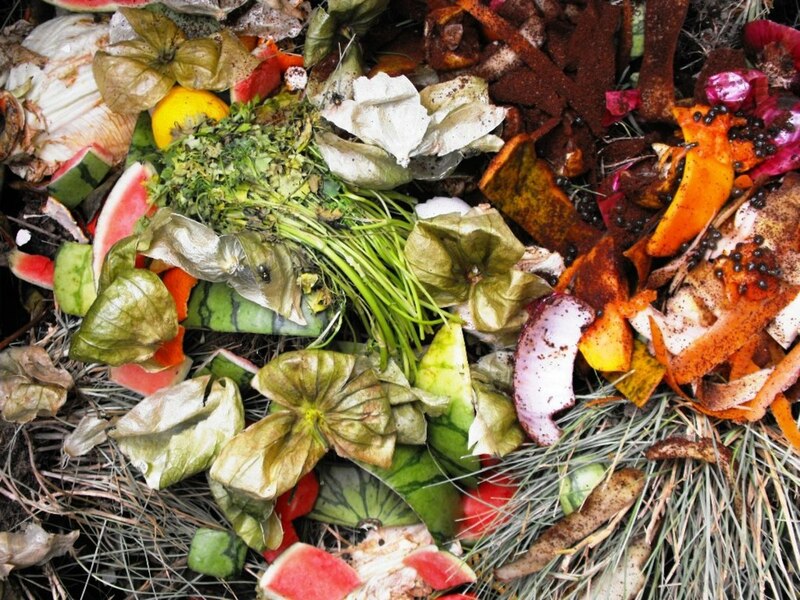 The worms eat the treated leaves and die within one or two days. Repeat this process till the worms are eliminated. 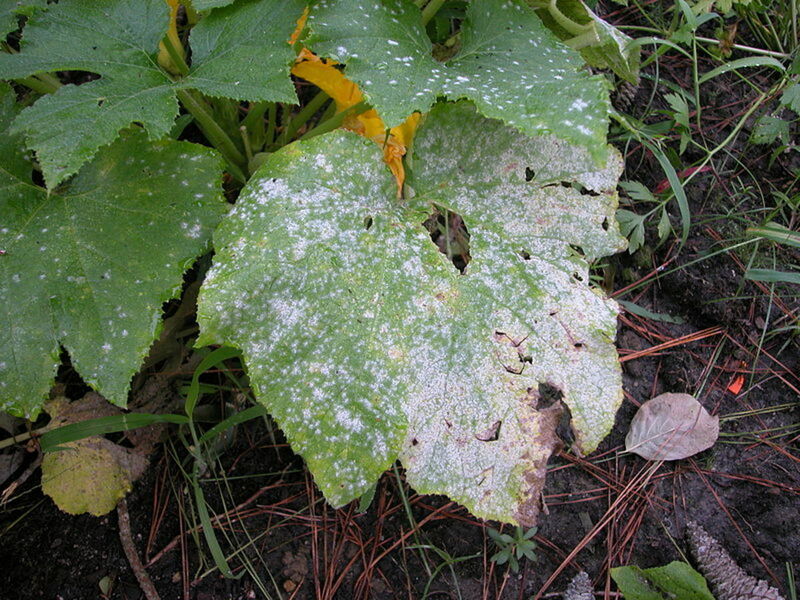 The preparation for powdery mildew should be made in a ratio of 2 percent of baking soda in water. This ratio is safer for the plants, the soil, and the water systems.Increased amount of baking soda in water solution can affect the pH levels of soil and water and will burn the foliage of the plants. While dusting baking soda on crabgrass, be careful, because this process can destroy the normal grass or other similar plants. After working in the garden, always clean the hands by rubbing baking soda on wet hands. Thanks Celiegirl for the visit and the comment. Thank you, tips are helpful!